CFN – What is your favorite Christmas movie? Is it all about Christmas or is it a film you watch at Christmas? Is it a weeper or something darker or funny? What makes a good Christmas movie, the kind you watch every year? The tradition. 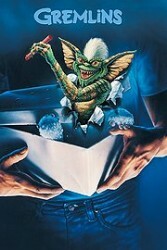 I’ve always loved Gremlins, but then I can be a bit twisted. 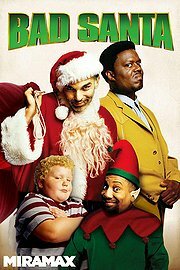 I loved Bad Santa too, but then I will watch probably the all time Christmas movie and its universal message, Frank Capra’s It’s a Wonderful Life. 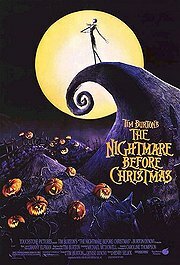 Is Tim Burton’s Nightmare Before Christmas a Halloween movie or Christmas flick? The classic works for me either holiday. The Griswald family is immortal for me. 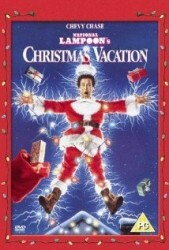 The huge cast of Christmas Vacation is epic. Will Ferrell in Elf? Another fun flick. The various incarnations of Scrooge of course and A Christmas Carol. The Grinch Who Stole Christmas. White Christmas, Holiday Inn with Bing Crosby. The Muppets Christmas flick which led to jokes about Miss Piggy being everyone’s favorite Christmas ham. You can post your comment below and vote in our poll! Merry Christmas to all of our CFN viewers. May your holiday be filled with friends, family, joy, health, and happiness….and Christmas movies!